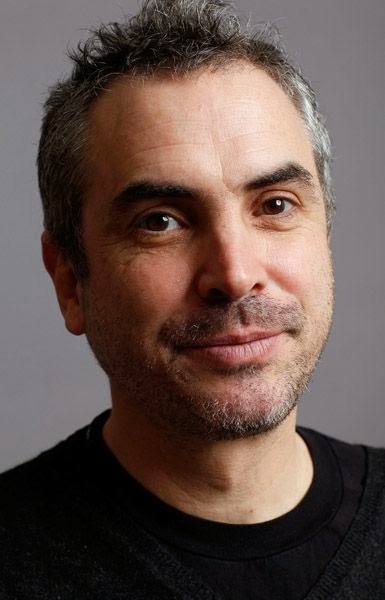 Alfonso Cuaron entered the world of wizards and witches when he directed the third installment of the Harry Potter franchise. He made a name for himself outside of his native Mexico as the director of A Little Princess, Great Expectations, featuring Gwyneth Paltrow, and the 2001 Mexican hit Y tu mama tambien. Recently, he worked on Mexico '68, a feature about the violent student revolt of 1968.